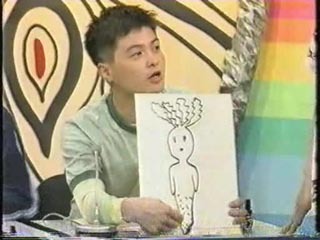 Guest: 山城新伍 (Shingo Yamashiro), a TV and film actor. 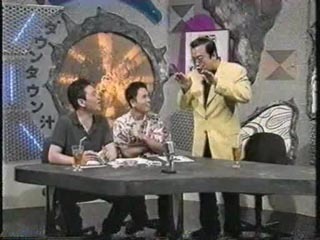 Matsumoto tries to pick up the momentum again towards the end to funny effect. Also an Amateur Sub on my Tumblr of a brief exchange between Hamada and Housei.